The United Way of Saskatoon says demand for emergency services is down, thanks to a program called Housing First. The United Way of Saskatoon says finding homes for homeless people, before trying to help them in other ways, is a strategy that's working. 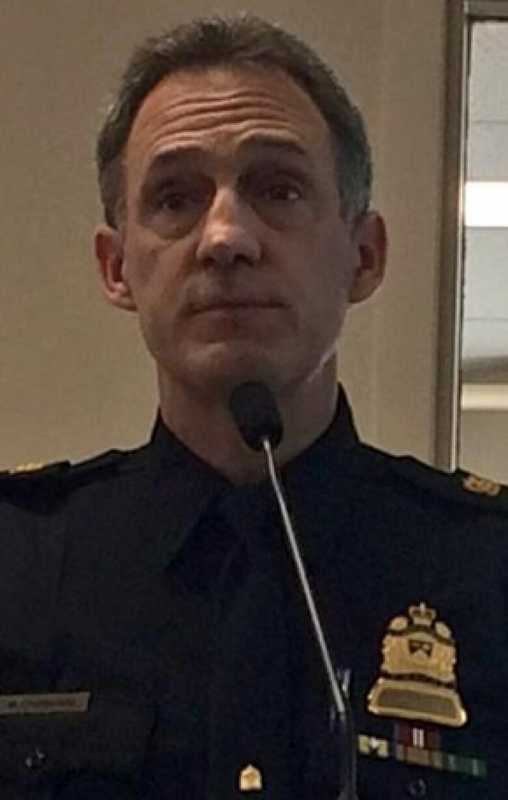 Saskatoon Police Service deputy chief Mark Chatterbok said officers were often the last hope for a homeless person on a cold night. (Madeline Kotzer/CBC)Housing First is a program launched earlier this year focused on moving homeless people into housing instead of having them go through a series of steps before they're moved into a permanent residence. The United Way said the project is making an impact. During a press conference this morning, together with Saskatoon's Plan to End Homelessness partners, the United Way released the first results of the program. Since launching, it said the demand for emergency services is down and $668,000 has been saved. Based on 10 participants, hospital visits are down to 37, from 317, according to the United Way. Ambulance rides are down from 263 to 24 and police intoxication detention is down from 108 days to one. Brief detox went from 196 days to six, and the number of incarceration days went from 57 days to 10. "Too often, our officers were the last hope for someone on a cold night," said Saskatoon Police Service deputy chief Mark Chatterbok. "We had people who were out in the community, sleeping on the streets, or sleeping in a vestibule or whatever, under risky conditions or severe weather conditions and we were the last point of contact to take them to a safe warm place." Rita Field, executive director of the Saskatoon Crisis Intervention Service, said she was surprised by the numbers. 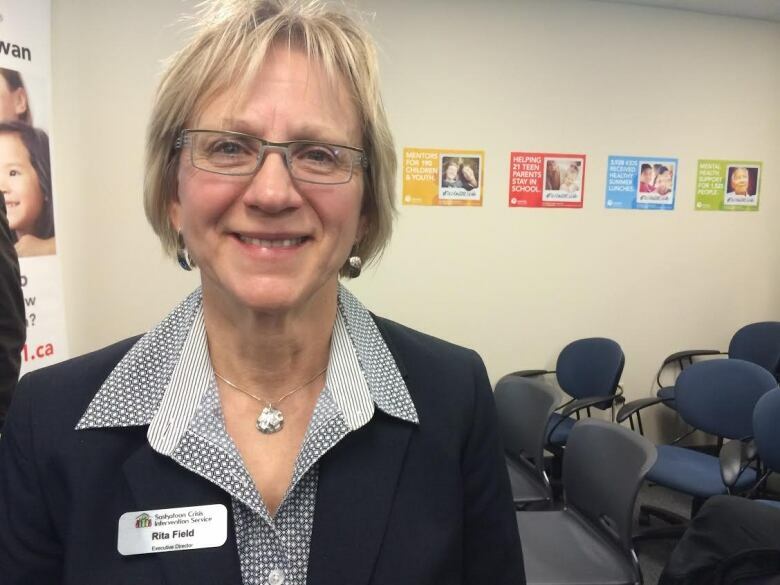 Field has worked as a social worker in Saskatchewan for more than 30 years. "It's a program where you don't fail," she said. "If the housing doesn't work out and something happens, we'll find other housing and we will work it out. We will be there for you." Field explained that right now three employees with Saskatoon Crisis Intervention Service are devoted to helping the 17 people who are still in the Housing First program 24-7. "We can be there around the clock as back up when the direct Housing First workers cannot," Field said. Over the next five years, the federal government will give the Saskatoon Housing Initiatives Partnership (SHIP) $5.6-million through its Homelessness Partnering Strategy. SHIP plans to emphasize a Housing First approach as it focuses its efforts to help on the chronically and episodically homeless in the city.